A chieftain of All Progressives Congress in Ekiti State, Brig. 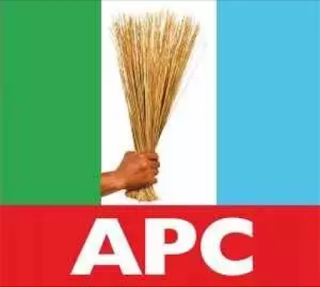 Gen. Ebenezer Ogundana (rtd) has said the party is undergoing "a total reformation and structural adjustment" to make it confront any opposition party in the July 14 governorship and subsequent elections in the state. He predicted a land slide victory of the party in the July poll. He said the APC in the state had become more sturdy, saying all stakeholders within the party were working hard to wrestle power from the ruling PDP in the July 14 election adding that no stone would be left unturned to achieve success at the event.